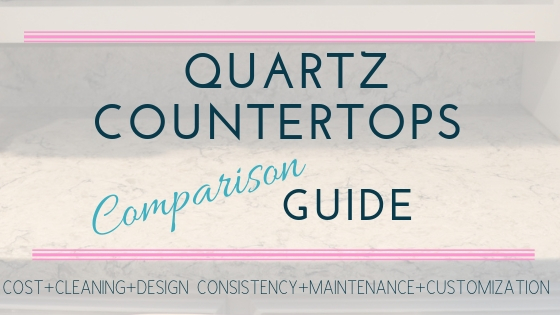 So, We kick off this series talking about quartz countertops. I am completely over the moon about the next few weeks. Why? Because several of my friends opened their homes to allow me to video us chatting about why they love their countertops. I asked them the top questions people want answers for before they purchase one of the biggest tickets in a home renovation. This week we are going to feature quartz countertops. Download your spreadsheet HERE to keep track of what style of countertops you are leaning towards. It is my hope that after you watch each of the videos, you will have a clearer picture of what type of countertop will work for you and your family in your kitchen. Let’s get started. This is my sweet friend, Sharon, who is the mother of 6 children. She loves her quartz countertops and shares some great thoughts on why she has now installed this particular countertop material in her last two homes. This section was a bit tricky since each kitchen is a different size. This is how we approached this topic. The average price that we list is for a 3×12 section. 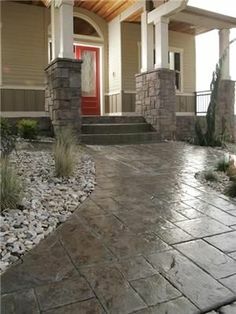 That should give you a starting point to figure out what your estimated cost could be. 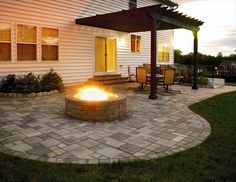 Overall, the prices are quoted from big box home stores such as Home Depot or Lowes. There are kitchen and bath businesses in your local area that may be able to give you a better price. You can get free samples of quartz at home depot or have them mailed to your home. Click HERE to see what is currently available. My sweet friend Sharon is a mother of six kids. She has seen some messes and loves how her quartz countertops have held up against stains. This countertop has had two years to prove what the manufacturer said about cleaning this material. Because it isn’t porous, she loves how this countertop resists stains and is easy to clean. 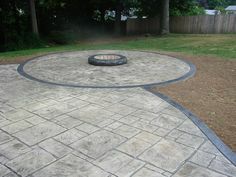 Even after carrying around two quartz samples, Sharon was still surprised when the final piece arrived to be installed. Keep this in mind when dealing with man-made and natural materials that have random patterns. 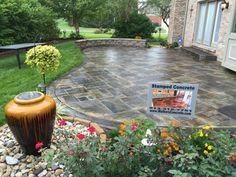 There are patterns that have more design consistency which has fewer variations in color, sparkle, or veins. This countertop doesn’t need to be sealed and isn’t porous making it easy to maintain. However, I was curious about needing to use a hot pad (I inadvertently say hot pot in the video instead of a hot pad) when going from the stove to the countertop. Many manufacturers boast that you can but I wanted a real life homeowner to tell me if they tested this. I love her answer. If you want a low maintenance countertop, quartz is a great choice! 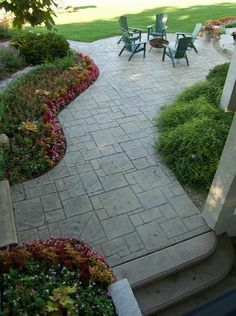 First, if you are looking to stay on a budget, you can save money by selecting the standard edging. 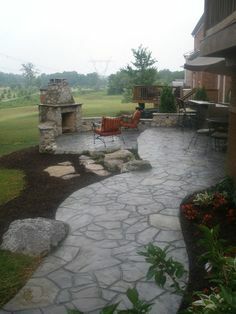 However, if you want to stick with an era or style of kitchen, adding a fancy edge could be what helps you put your custom look in your space. Second, you can choose to add a small lip (approx 4″) to your countertop which can transition into your backsplash. This isn’t standard in the cost of the quartz countertop so any variation is an option that can customize the look of your kitchen. Third, the sink and faucet you choose can also help you customize the quartz countertops. You will need to pick out what style of sink and faucet you are going to install when making your countertop selection because they will cut the holes to have an exact fit. I learned so much by listening to Sharon during these videos. I hope you got some tips and nuggets to help you on your journey of selecting a kitchen countertop. Would you do me a favor? Please comment below if you have additional questions that you would like me to ask our homeowners. As always, stay in touch with us by joining our PINKToolGirl community. We will keep you up to date on our latest projects. We want to be your first stop for DIY! Butcher Block Countertops that rock!